The Comfort Hotel Bayer's Lake is the 2015 Canadian Hotel of the Year by Choice Hotels Canada and Halifax's #1 rated hotel on Trip Advisor! We are located in Bayer's Lake Business Park which offers numerous shopping, dining and entertainment options, only minutes from the hotel. Historic downtown Halifax and its many sites and shopping are only 10 minutes away. Just a short drive from many of Nova Scotia's premier tourist destinations, including Peggy's Cove, Mahone Bay, Lunenberg, Exhibition Park and Granite Springs Golf Course. 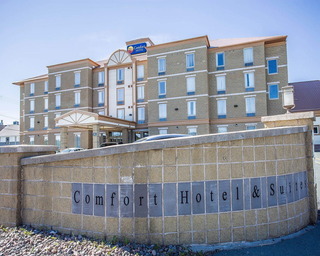 We are strategically located along the major highways which is also ideal for those looking to rest, before or after a flight, with Halifax Stanfield International Airport a 25 minute drive from the hotel. 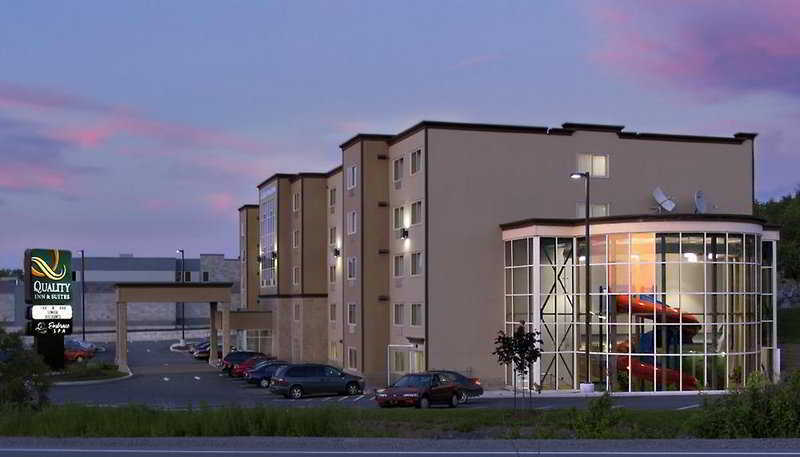 The hotel is conveniently located just three minutes from the Robert L. Stanfield International Airport. Several shopping opportunities are about 30 minutes away while a variety of restaurants can be found in the surrounding area. The hotel has 156 guestrooms, all of which are fitted with every contemporary necessity guests may need during their stay. Visitors can enjoy a variety of free amenities such as wireless Internet access, airport shuttle, local calls and continental breakfast. Corporate travellers can make use of the facilities especially designed for them. These include a public computer with Internet access, a business centre and meeting facilities which can accommodate a total of 220 persons. A heated indoor pool, a hot tub and a fitness centre are the wellness facilities offered at this accommodation. 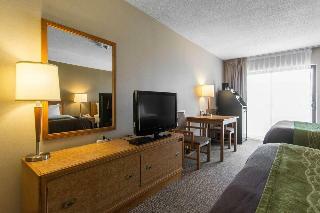 Centrally located only 5 minutes drive or ferry boat ride to beautiful Historic Downtown Halifax. Free local calls. Downtown 7 miles on metro transit route to downtown. 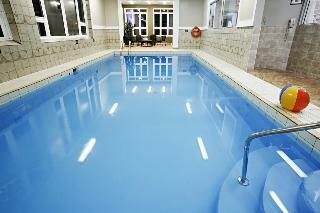 The Quality Inn and Suites Bayer's Lake boasts an indoor pool with water slide, day spa, exercise room, game room.